Have you ever wondered what St Nick gets up too when he is not delivering gifts? Wonder no more. 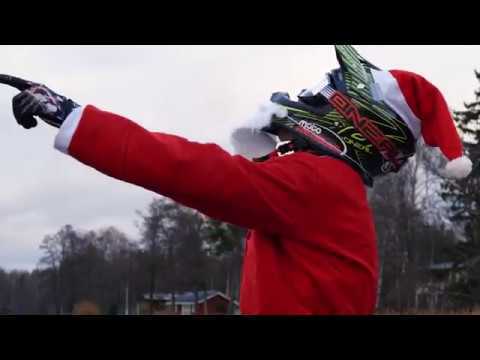 In this video, we see an epic Santa ride. These guys have some crazy skills! If you could hitch a ride with either Santa, which would you choose? Let us know below!